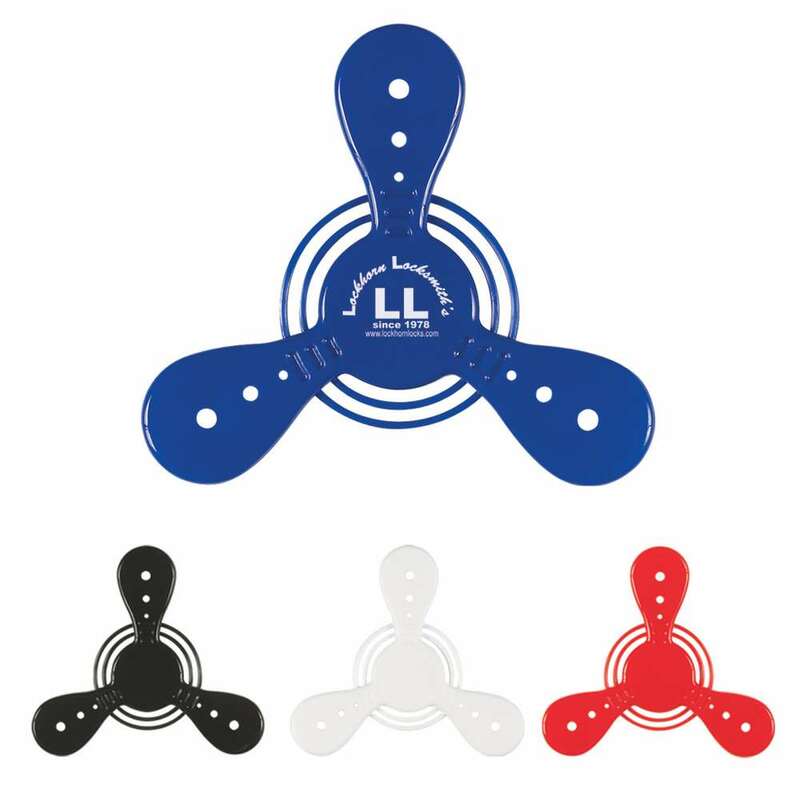 The Saturn Flying Disk is a 7” outdoor toy, available in blue, black, white, or red, which can create awareness of your brand, with flying colors. It is a unique gift that can raise your brand name to heights, while offering loads of fun to those who use it. The Saturn Flying Disk is a 7” outdoor toy, available in blue, black, white, or red, which can create awareness of your brand, with flying colors. It is a unique gift that can raise your brand name to heights, while offering loads of fun to those who use it. It is 7” in size and is a great gift for outdoors; picnics, pool parties, camping, and family outings. It is CPSIA compliant. 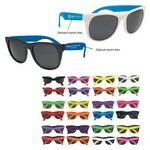 It can be imprinted, with your company’s logo, using pad-print colors, to create brand awareness, in an enjoyable manner. It can be used as a gift for employees, and customers. Our Hold Everything Magnets features strong hold on to cabinets, refrigerators, white boards and other metallic surfaces and creates amazing choice for Corporate Giveaways.